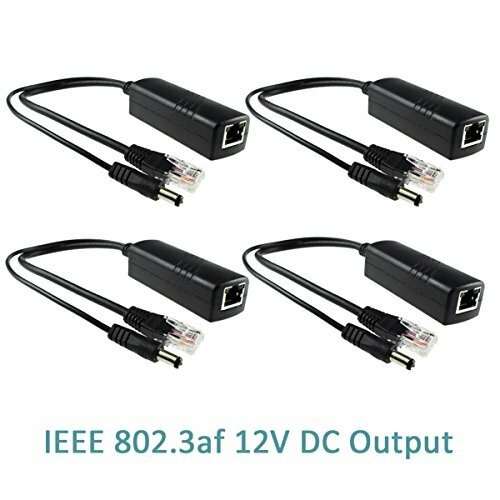 The Active PoE Splitter splits a PoE signal into an 12VDC power and 10/100Mbps ethernet data source. Output Power: DC 12V 15.4W Max. If you have any questions about this product by ANVISION, contact us by completing and submitting the form below. If you are looking for a specif part number, please include it with your message.